Rivergum 2 story, 4 bedroom house. 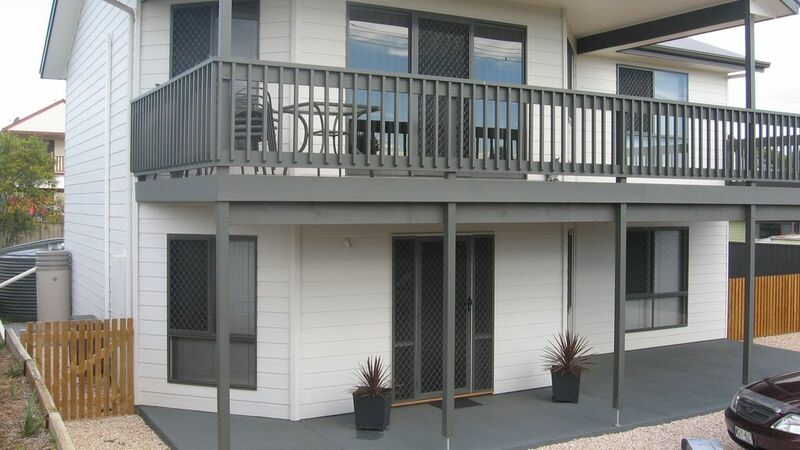 Main living areas and main bedroom upstairs - great balcony with a rural outlook. 10 - 15 mins walk to the beach. Near bikeway / walking track. Short drive to shopping centre. Well equipped house and garage.